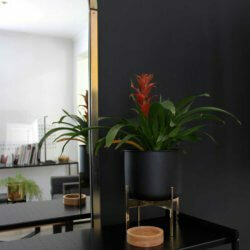 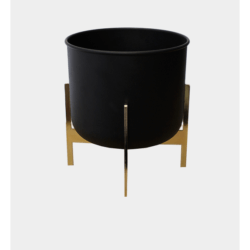 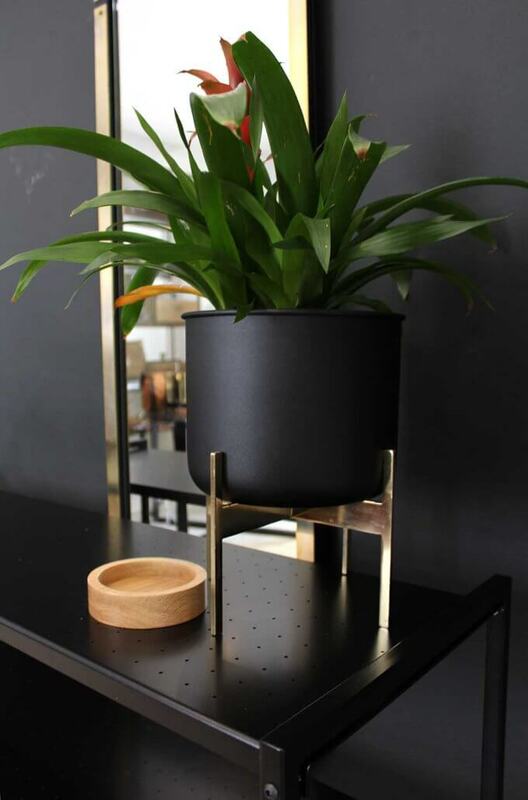 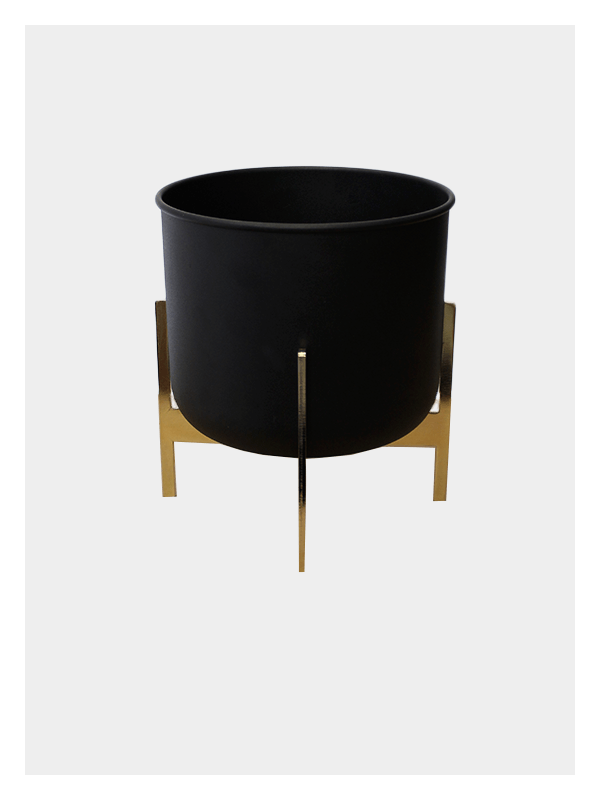 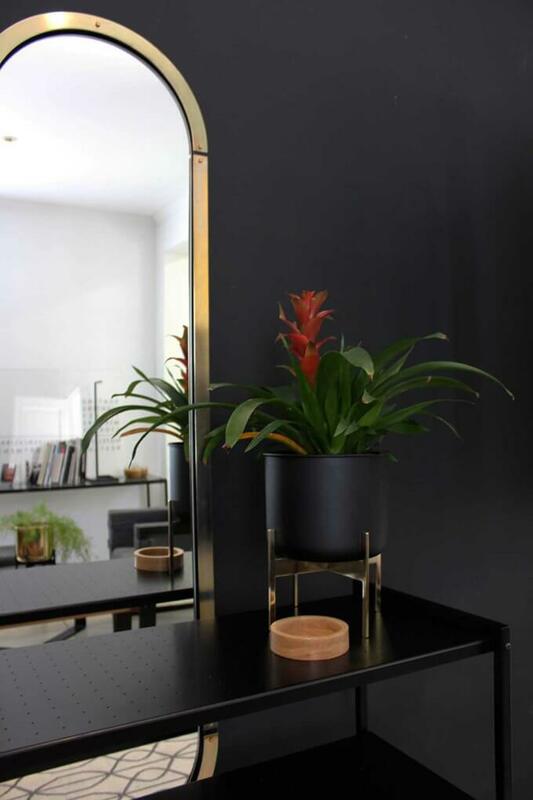 Zenith planter by Dark Horse in Black and Brass plated mild steel hex base. 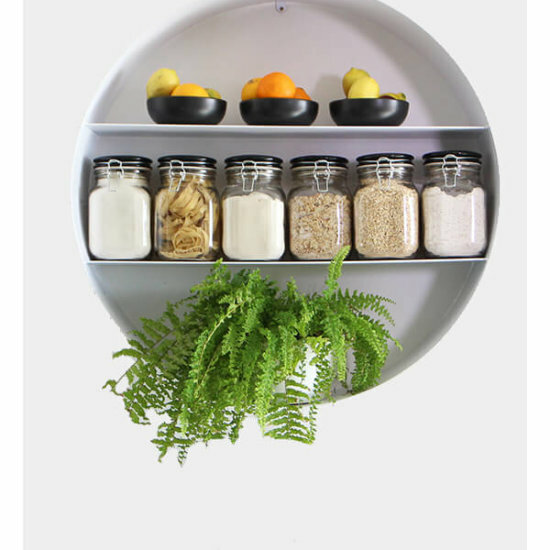 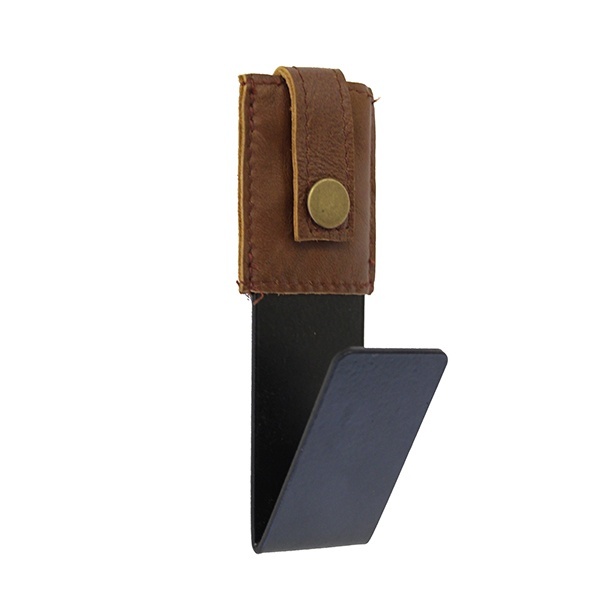 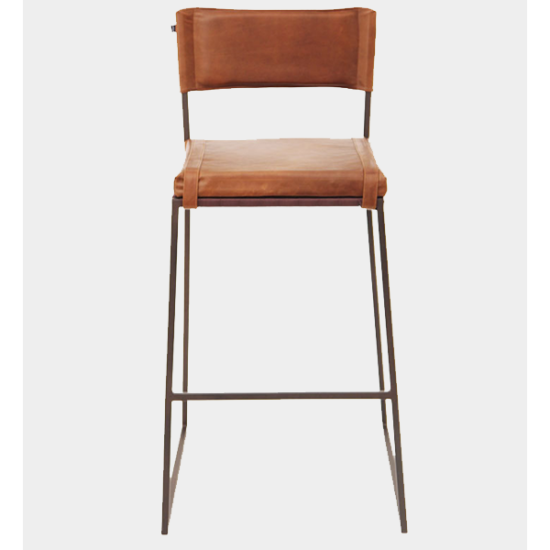 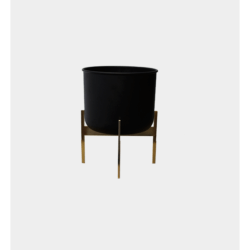 Ideal for the bathroom, kitchen or entrance hall. 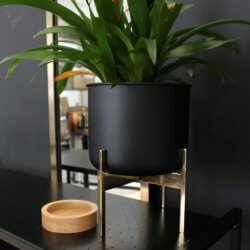 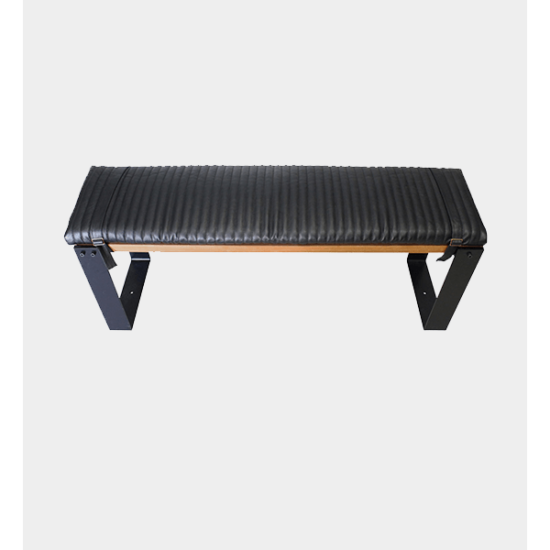 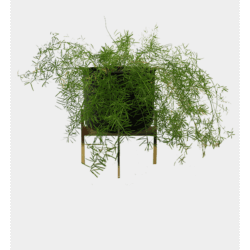 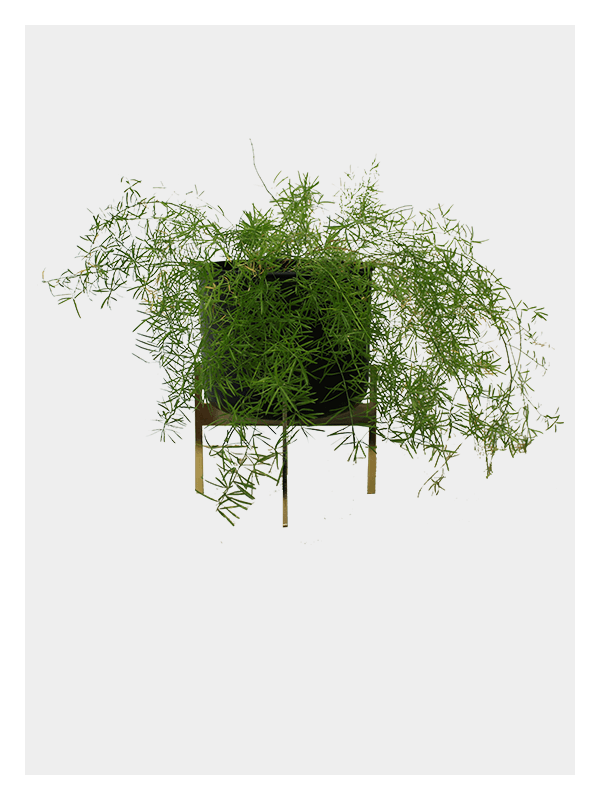 The Zenith planter is a strong and masculine planter piece. 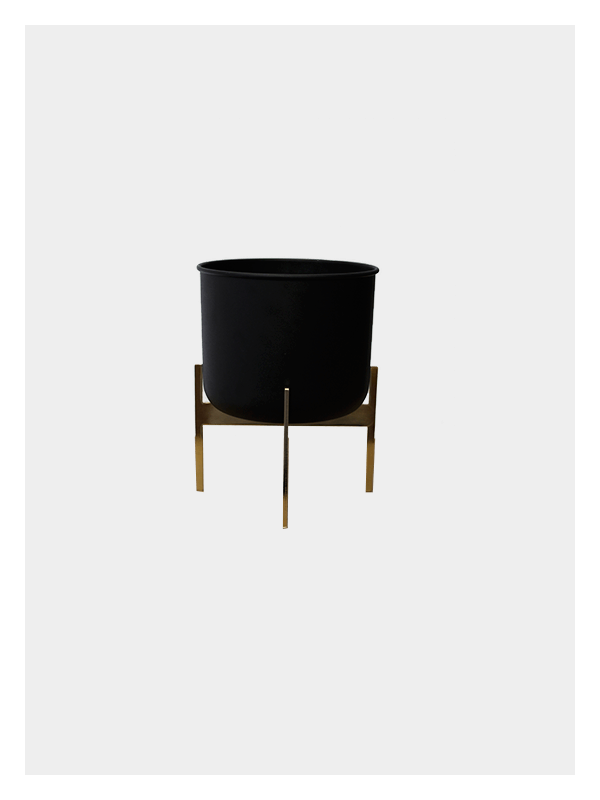 The brass plated based and black bucket offer an iconic contrast and allows it to layer a variety of spaces.